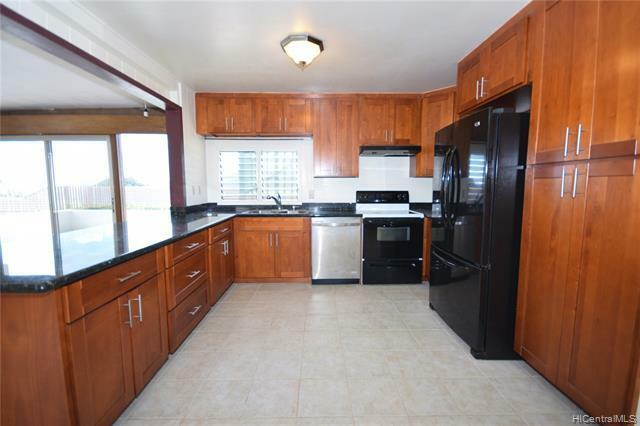 Beautiful single family home in Koko Head Terrace! Enjoy expansive views of the Marina and Ocean from the elevated deck! 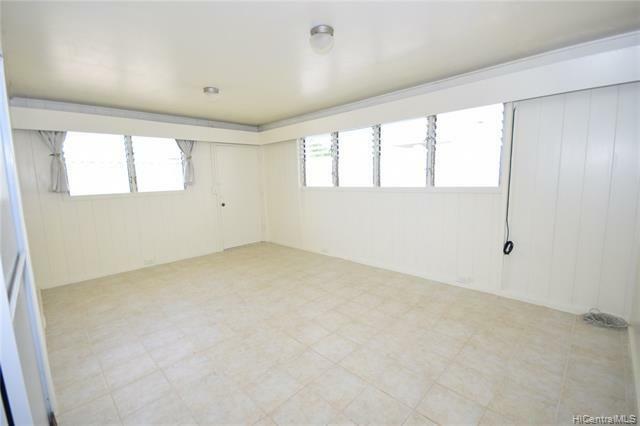 Large open lay out which allows for multi-generational living! Updated kitchen cabinets and countertops! 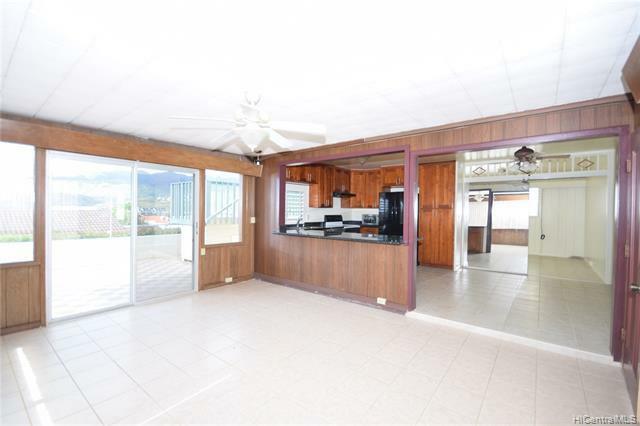 Landscaped property with an outdoor patio and elevated deck for entertainment! 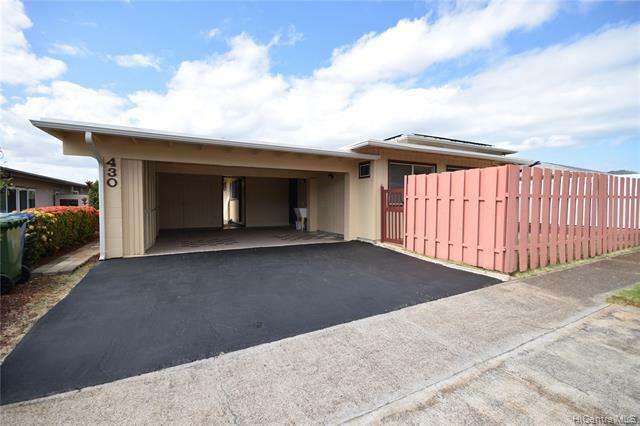 Excellent location with bus stops near by, shopping center, restaurants, costco, Koko Head Trail, etc! Property sold "as is" condition. Number of bedrooms is different than tax record.